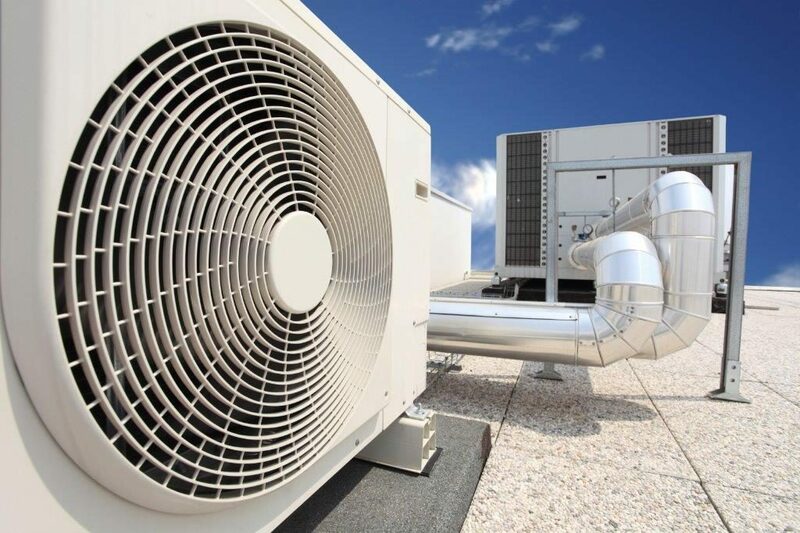 HCS provide quality heating, air conditioning and facilities management services to domestic, commercial and industrial customers across Oxfordshire, Buckinghamshire, Berkshire and throughout London. We also service and maintain swimming pool heat pumps and boilers. There is no job too big or small. We have an extensive team of qualified and skilled engineers who are experienced in the design, installation and maintenance of entire plumbing and heating systems for large commercial or industrial buildings, through to domestic boiler or heat pump servicing. We always endeavour to provide the highest levels of customer care and satisfaction; our reputation is important. Personal service is paramount to our success, and your peace of mind is foremost in our minds from the moment you call. Many of our clients expect a high level of security and confidentially. Under no circumstance will any customer’s details be shared, sold or in any way passed on to any third party. We aim to ensure that the experience you have will build confidence in us. We hope that all of our customers will become HCS customers for life. We have built up a fantastic reputation by providing a professional and friendly service that delivers on time, and that’s tailored to each individual customer’s budget requirements.